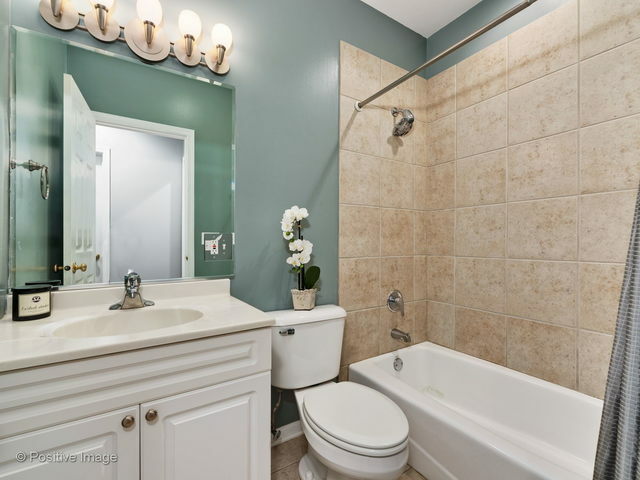 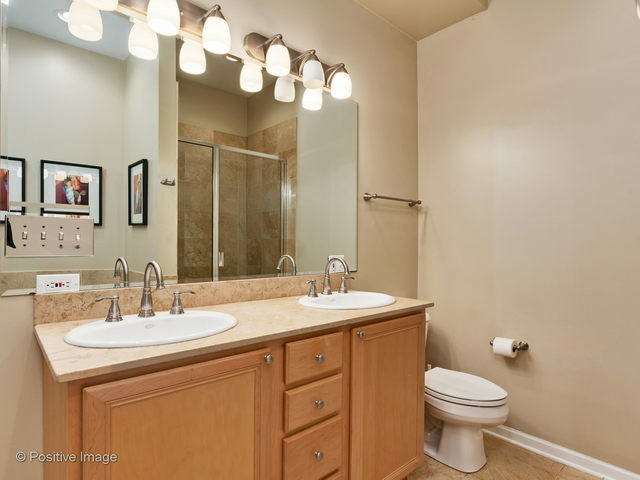 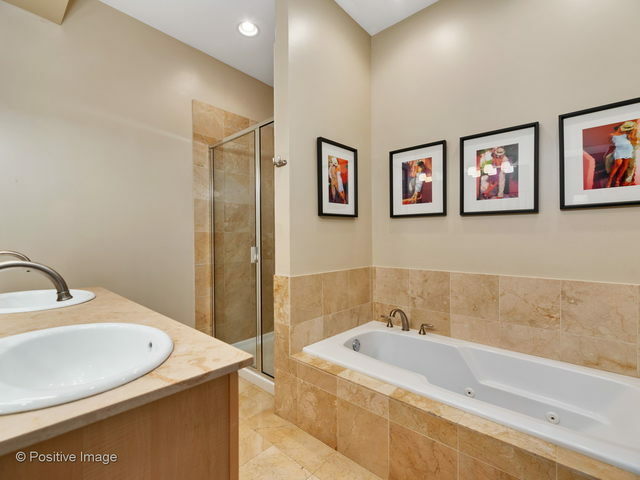 Spacious 2 bed/2 bath + den condo in the heart of Lincoln Park in Agassiz school district! 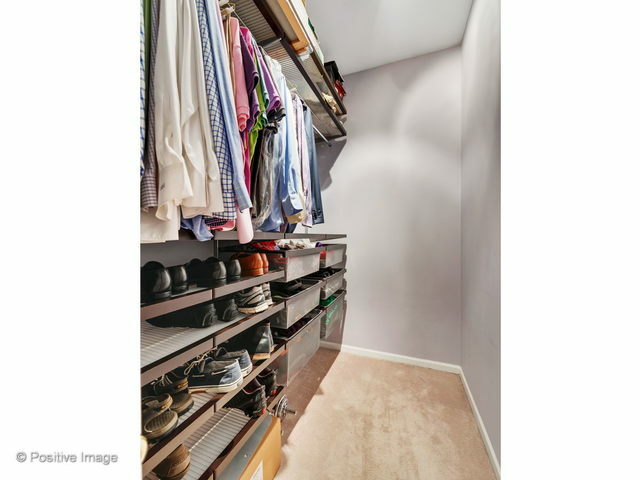 Extra wide floor plan in elevator building is perfect for any lifestyle. 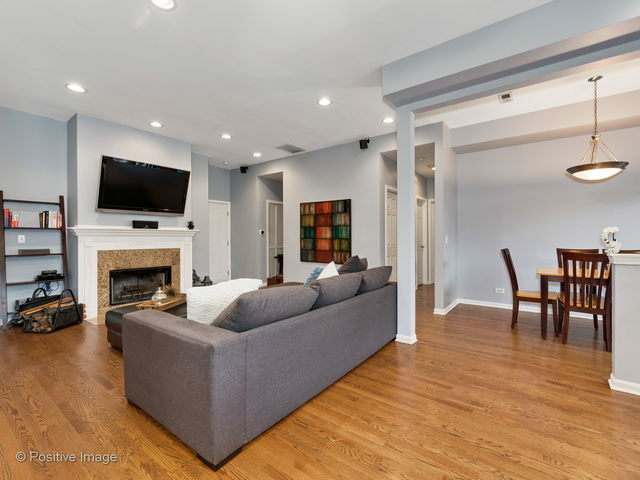 Unit spans half the width of the building offering an expansive living room featuring a gas starter, wood burning fireplace & private balcony. 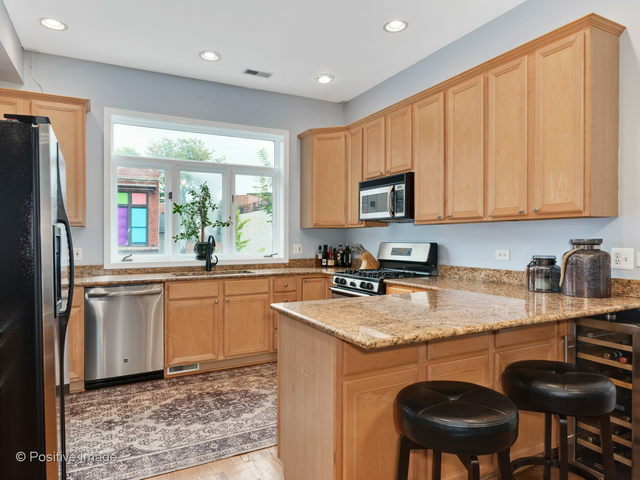 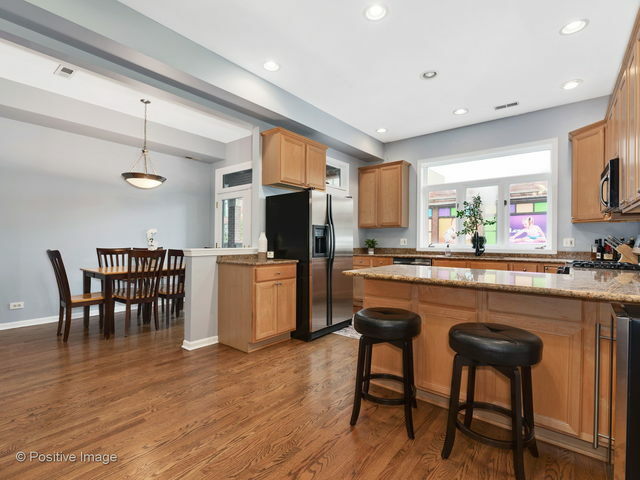 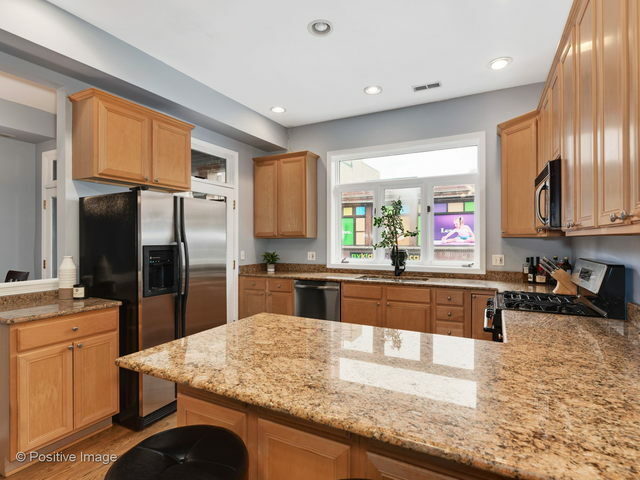 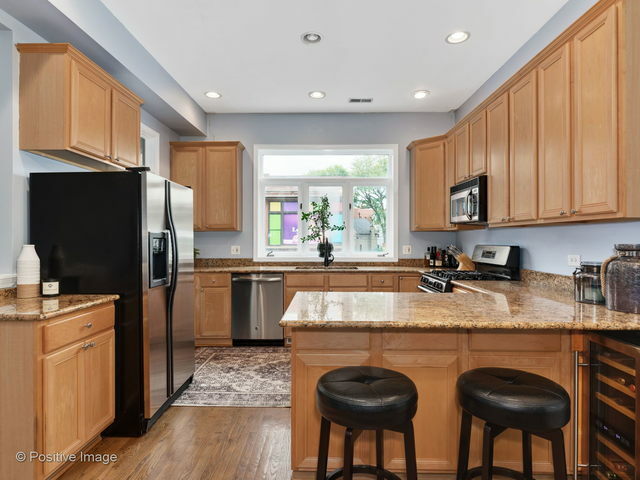 Kitchen is updated & equipped with 42” cabinetry, stainless steel appliances, granite counter tops & breakfast bar seating. 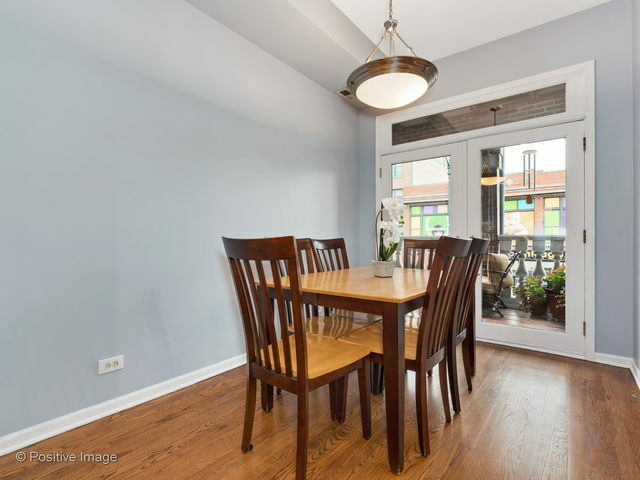 Separate dining room is perfect for a more formal setup, or can easily be converted to a 3rd bedroom like the other units in the building. 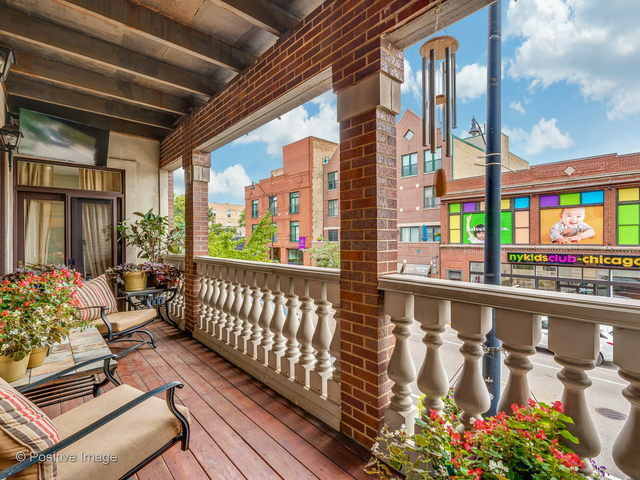 Second outdoor space is an enclosed balcony with water & gas line. 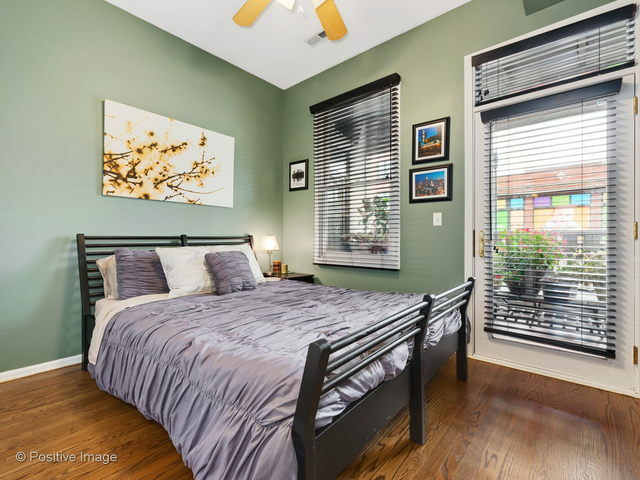 Large master bed has professionally built out walk-in closet, en suite bath with double vanity, stand up shower & soaking tub. 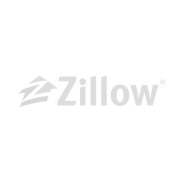 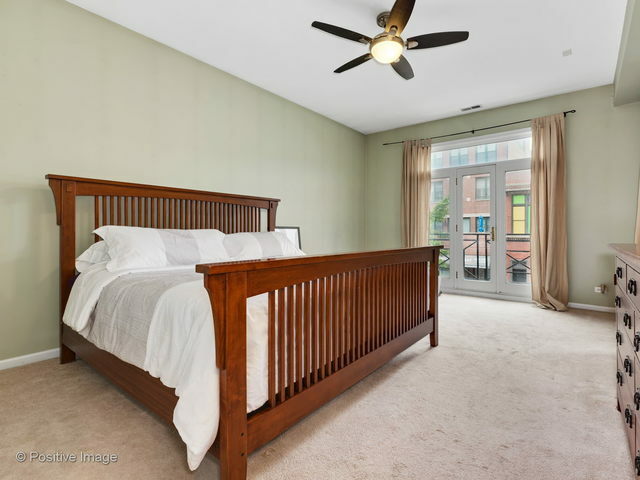 Unit features gorgeous oak hardwood floors, surround sound, washer/dryer, extra storage closet & 1 garage spot included in price. 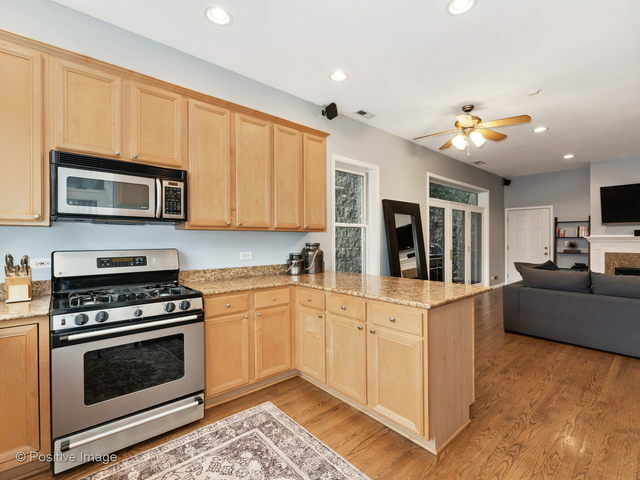 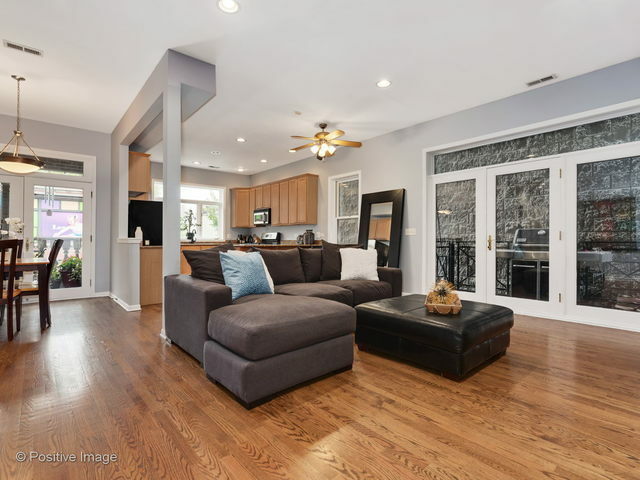 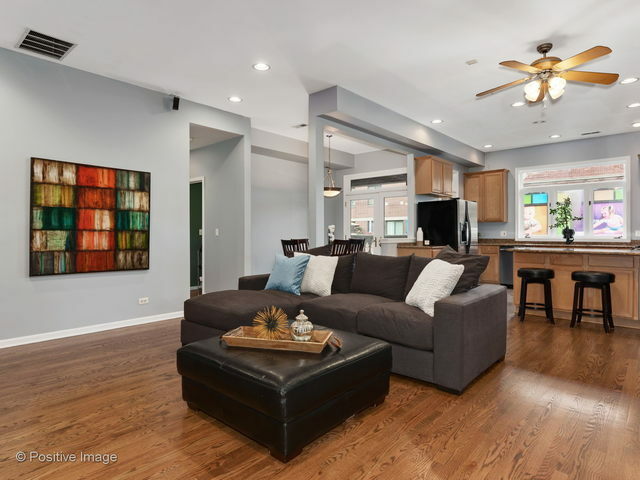 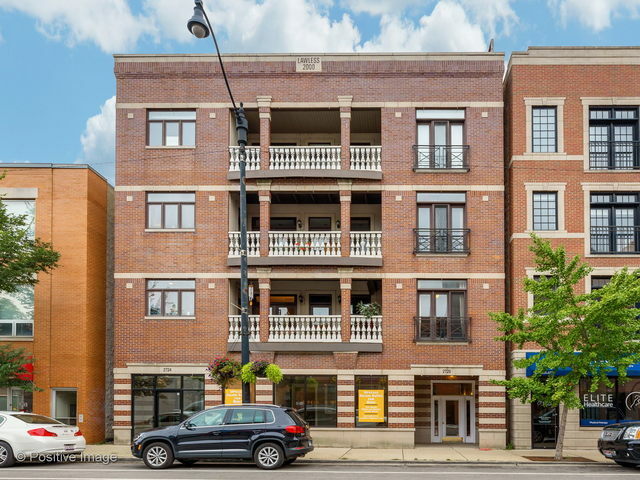 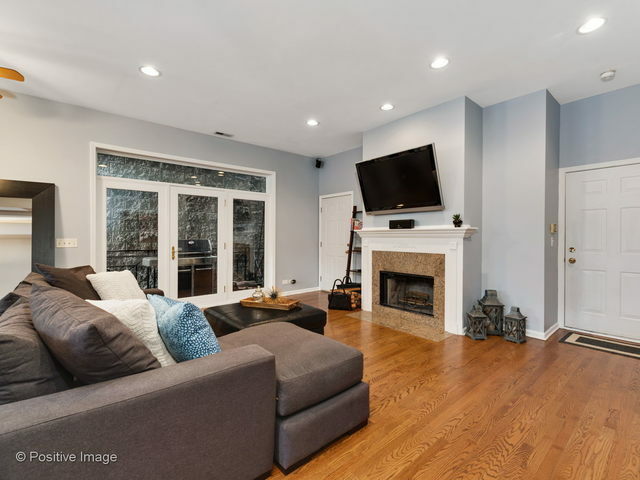 Conveniently located blocks from the Diversey “L” stop, public trans, Jonquil Park & everything Lincoln Park has to offer!